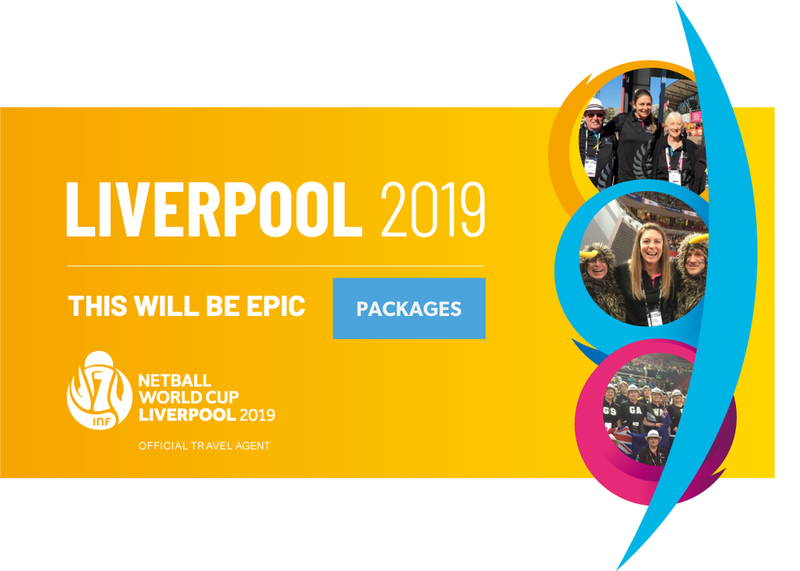 Netball World Cup 2019 is the 15th edition of the premier international netball tournament and will take place in Liverpool from 12-21 July 2019. Sixteen teams from across the continents will compete for netball’s ultimate prize. A fantastic venue and an amazing opportunity to join our official tour with Irene van Dyk as your host. Includes an official Silver Ferns team function. Let us get you there to support our Silver Ferns. Fans and fanatics can experience the drama for themselves and support the Ferns in England. 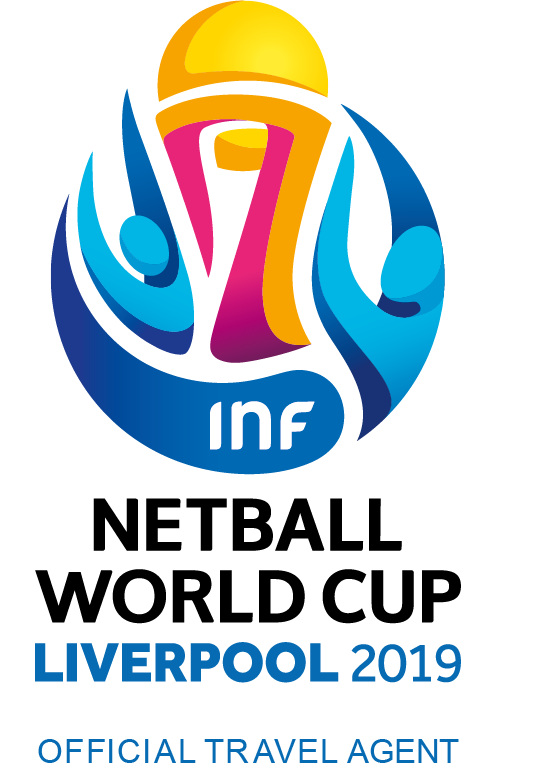 England Netball will host the 15th Netball World Cup in 2019 with the tournament to be held at ACC Liverpool in the iconic city of Liverpool, widely renowned for its international reputation in hosting sports and other major events, including the World Netball Series. House of Travel Christchurch City have been proud sponsors of Netball New Zealand since 2013. Our Silver Ferns Travel team are dedicated netball event specialists, with a passion for creating exceptional netball experiences. We specialise in group travel and events, and can tailor make travel experiences for your team or supporters group. 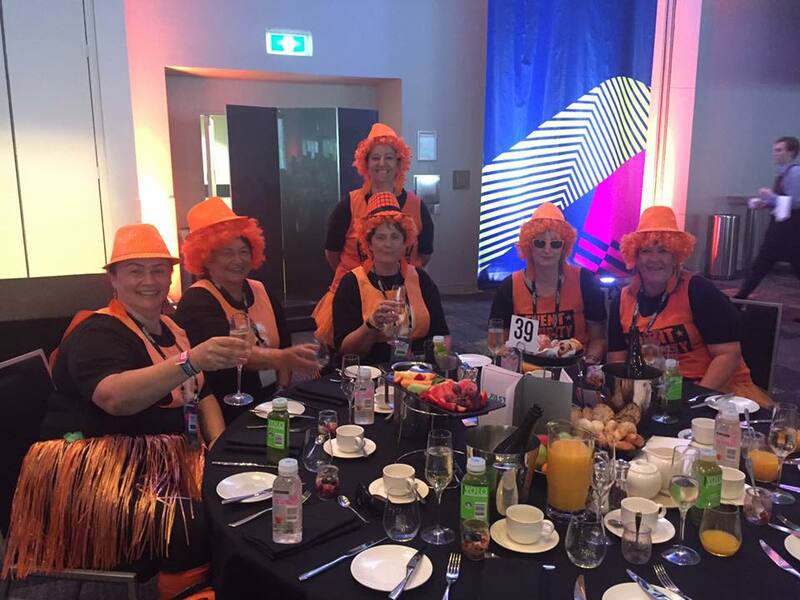 Key advantages of working with our dedicated sporting events team are our ambassadors, past and present Silver Ferns, our New Zealand House concept, creating unique fan experiences and over 25 years of experience. Every package sold through House of Travel will support the future growth of netball in New Zealand so we can continue to grow champion players.